The emergence of Middle East respiratory syndrome coronavirus (MERS-CoV) in 2012 brought back memories of the occurrence of severe acute respiratory syndrome coronavirus (SARS-CoV) in 2002. More than 1500 MERS-CoV cases were recorded in 42 months with a case fatality rate (CFR) of 40%. Meanwhile, 8000 cases of SARS-CoV were confirmed in six months with a CFR of 10%. The clinical presentation of MERS-CoV ranges from mild and non-specific presentation to progressive and severe pneumonia. No predictive signs or symptoms exist to differentiate MERS-CoV from community-acquired pneumonia in hospitalized patients. An apparent heterogeneity was observed in transmission. Most MERS-CoV cases were secondary to large outbreaks in healthcare settings. These cases were secondary to community-acquired cases, which may also cause family outbreaks. Travel-associated MERS infection remains low. However, the virus exhibited a clear tendency to cause large outbreaks outside the Arabian Peninsula as exemplified by the outbreak in the Republic of Korea. 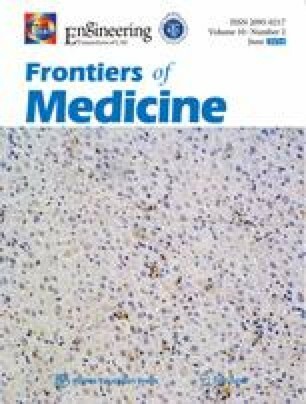 In this review, we summarize the current knowledge about MERS-CoV and highlight travel-related issues.